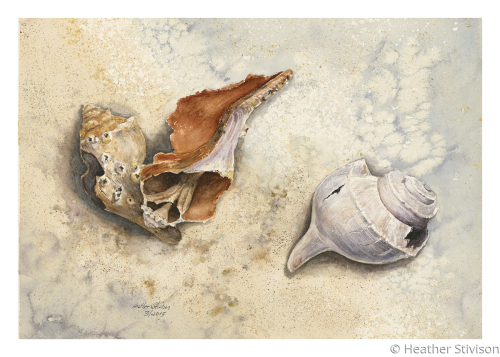 From original watercolor, "Remains at Water's Edge." Giclée printing on 300g acid-free, cotton rag based paper, with a bright white, textured water-color surface along with an extremely high color gamut and black density. Due to high quality of process and materials, these cards are also suitable for framing. Price is for individual card and envelope. 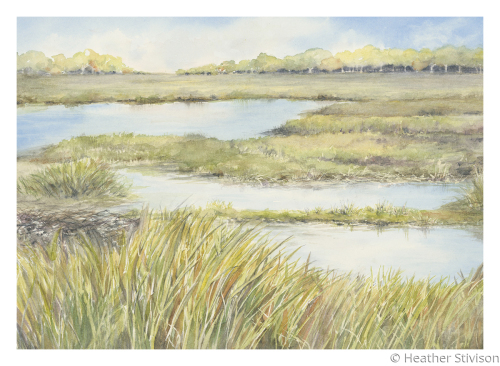 From original watercolor, "Padanaram Salt Marsh." 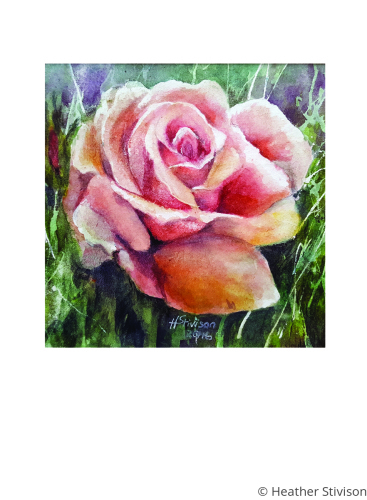 Giclée printed card on 300g acid-free, cotton rag based paper, with a bright white, textured water-color surface along with an extremely high color gamut and black density. Due to this high quality, these cards are also suitable for framing. 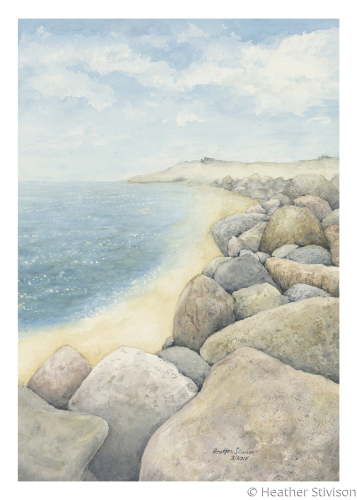 From original watercolor "Coastal Boulders." 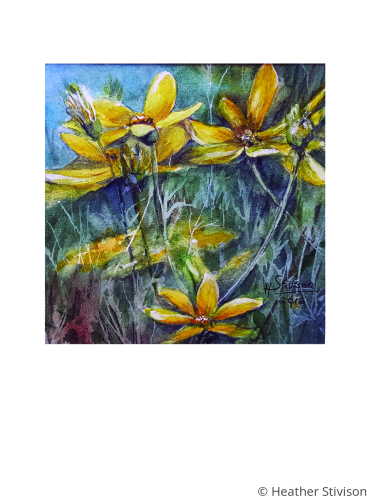 Giclée card printed on 300g acid-free, cotton rag based paper, with a bright white, textured water-color surface along with an extremely high color gamut and black density. Due to this high quality, these cards are also suitable for framing. From original watercolor. 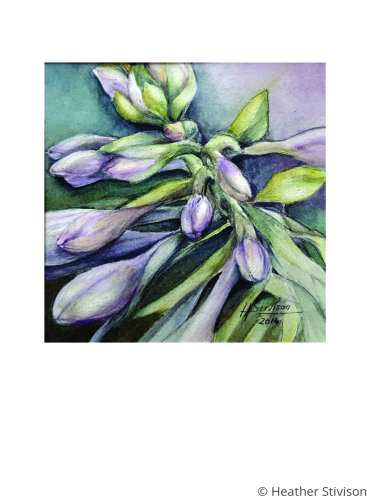 Giclée card printed on 300g acid-free, cotton rag based paper, with a bright white, textured water-color surface along with an extremely high color gamut and black density. Due to this high quality, these cards are also suitable for framing. 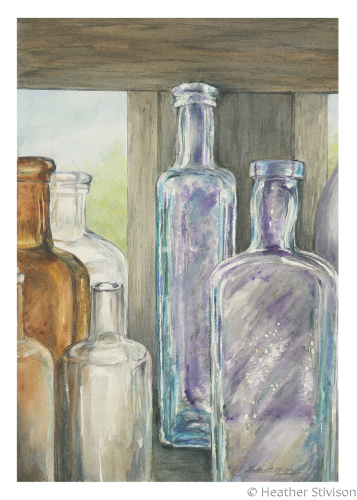 From original watercolor, "Daylight Through Empty Vessels." 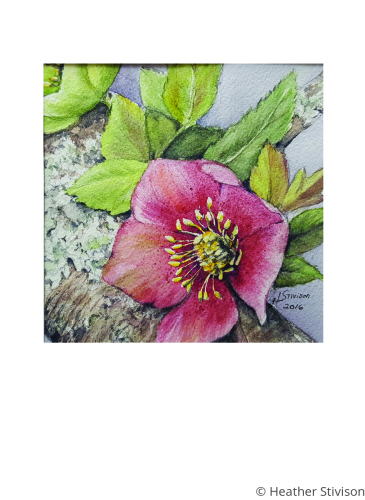 Giclée card is printed on 300g acid-free, cotton rag based paper, with a bright white, textured water-color surface along with an extremely high color gamut and black density. Due to this high quality, these cards are also suitable for framing. 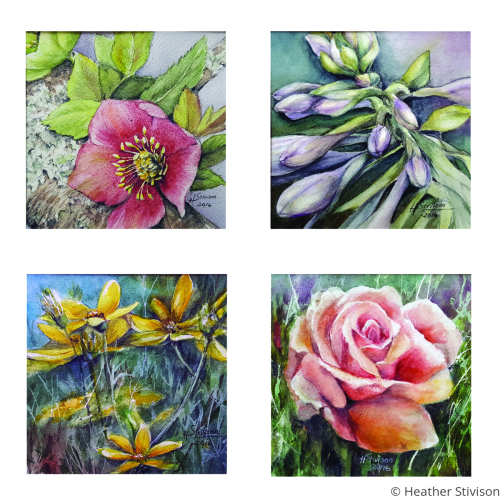 SET of FOUR: 5" x 7" greeting cards printed with original water color design on high-quality coated stock, with matching envelopes. FREE SHIPPING. One of each design of four designs from the Roadside series of watercolors. 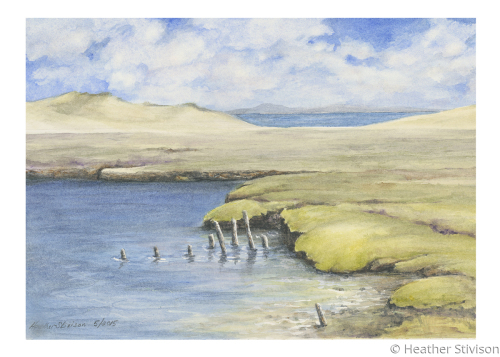 5" x 7" greeting cards printed with original water color design on high-quality coated stock, with matching envelopes. Free shipping.